SEMI-PRIVATE TRAINING is our favorite version of personal training. In Orange County, traditional one-on-one training costs upwards of $150 per hour and requires you to be locked into one trainer. At Mo-Mentum Fitness, we believe that elite training should not just be for the uber rich. 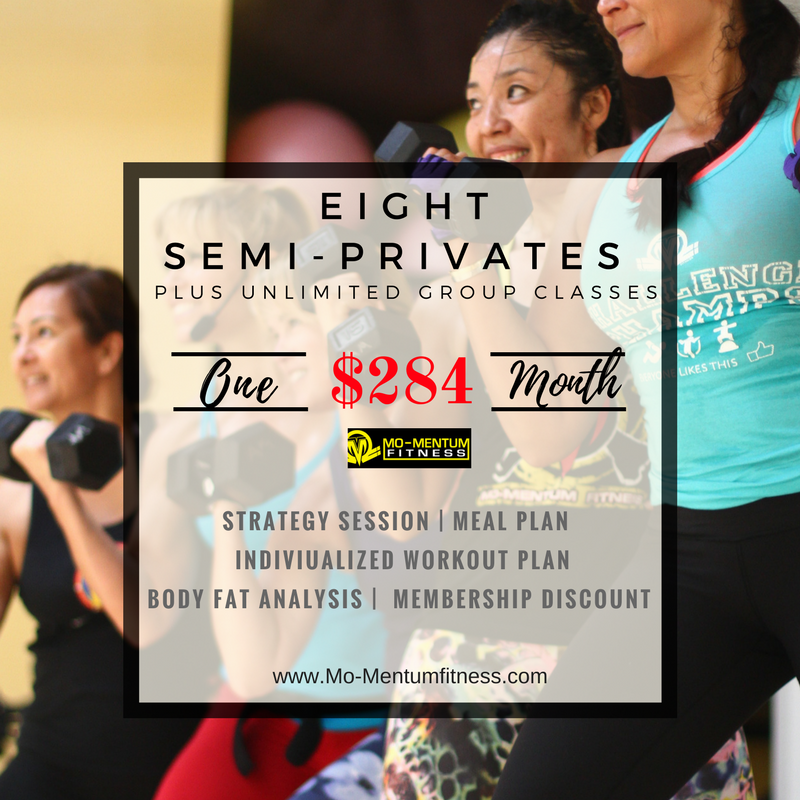 Our semi-private training approach offers you the same individualized exercise program, for a fraction of the cost, more scheduling flexibility, and WAYYYYY more fun. 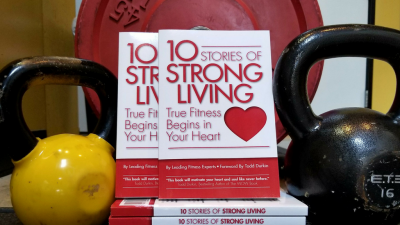 **This special is for new clients and ends April 30th….don’t miss out!